Your content strategy focuses solely on how logistically you’ll achieve your social media goals. 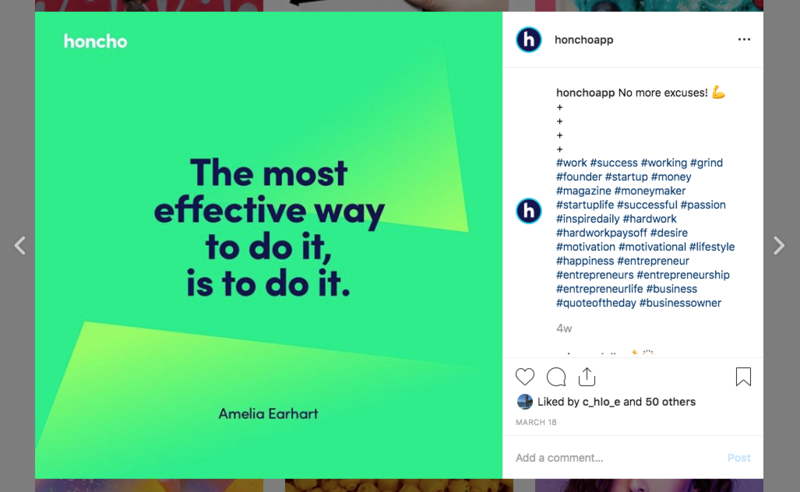 Setting clear guidelines on how often you’ll post, what time of day and what kind of theme you’ll follow are crucial for an effective Instagram. Tools like ScheduGram, Later, Crowdfire and Viraltag are perfect for organising and arranging your content strategy. 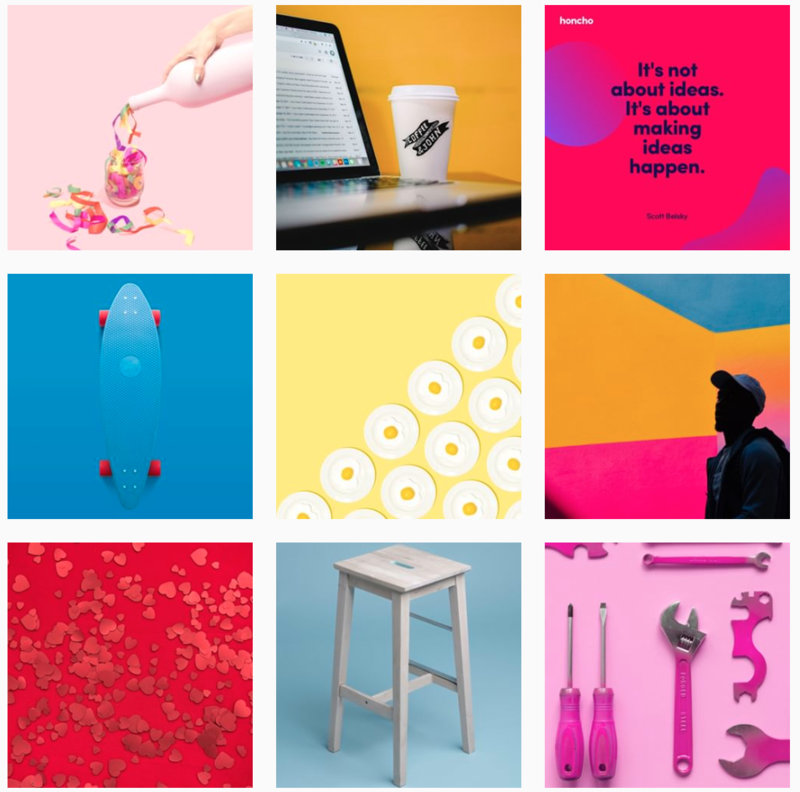 Getting started on Instagram is simple, and by signing up with a free business account, you can begin posting content for your followers to view. However, what separates a good gram from a great one is a lot more than just a good photo. Depending on your business, your Instagram will reflect the purpose of your company. Shouts can be paid or unpaid and require Instagrams with a large following to post images that actively promote your business. You can search for desired influencers yourself, or use apps like TRIBE as a directory of potential partners. Have a clear budget in mind and campaign style to ensure the image of your business is maintained. Typically if an Instagram is getting between 2 - 3 % of their followers ‘liking’ their content, they’re worth an investment. Launch your business’s Instagram today!